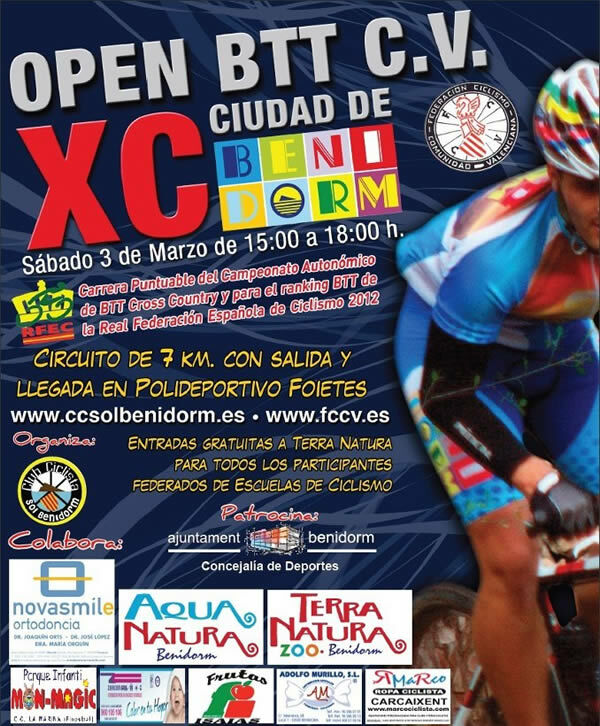 Onasol News: 1st Benidorm Montain Bike Open "Ciudad de Benidorm"
1st Benidorm Montain Bike Open "Ciudad de Benidorm"
The next 3rd of march Benidorm helds the 1st Mountain Bike Open “Ciudad de Benidorm”. The event will take place between 15 and 18 h, and will go by an urban circuit with the departure and finish point at the municipal sports centre of Foietes. The race will count for the Regional Mountain Bike Championship Cross Country and for the ranking of the Royal Spanish Cycling Federation. 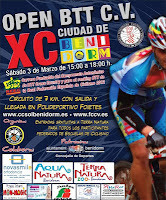 All participants will receive free tickets for the animal park of Benidorm Terra Natura.